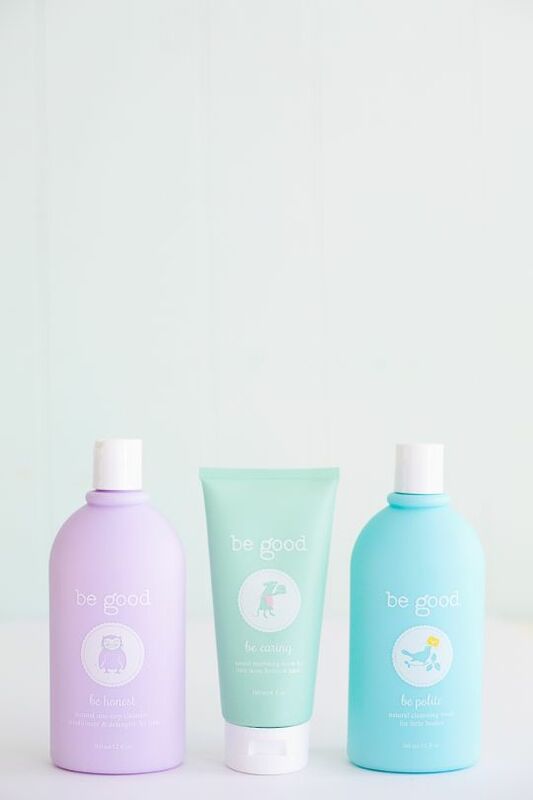 Be good have developed a small-but-perfectly-formed range of personal care products for children. 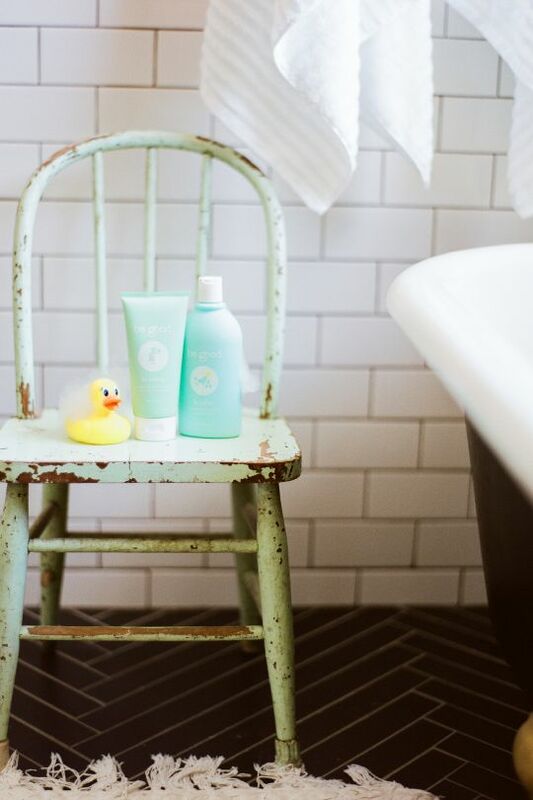 The shampoo, lotion, body wash and fragrance are suitable for all ages and are free of all nasties – they’re simply filled with good things. 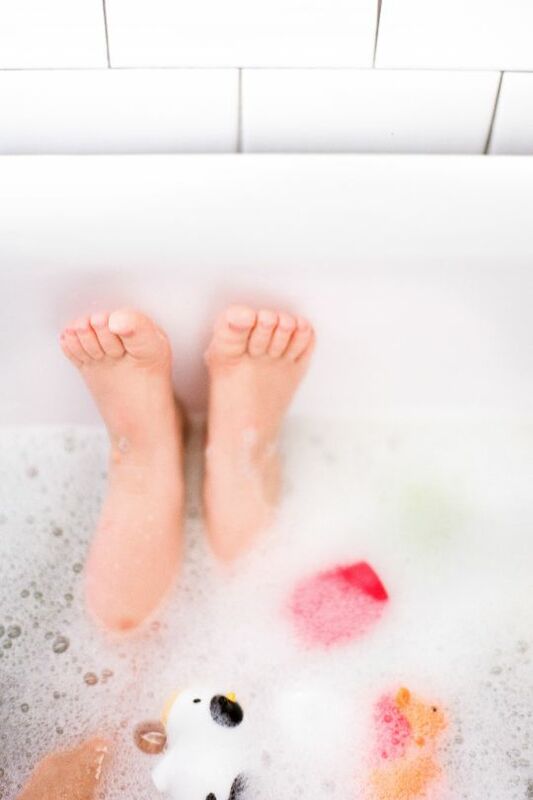 A socially conscious company, Be good is the creation of Karolyn, a mum who recognised the need to create clean, safe, products that help get little ones clean whilst showing them some goodness. 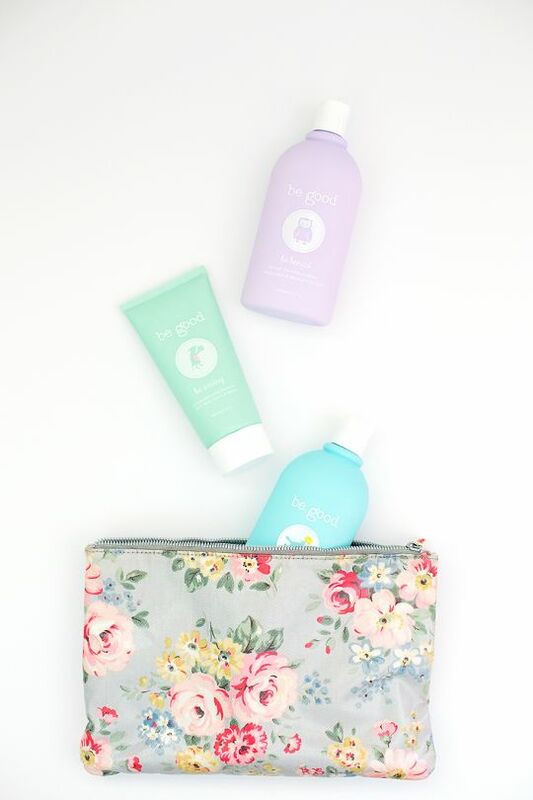 These products are designed to nourish the inside and the out, offering positive, virtuous messages that help teach children the value of good behavior and good grooming – helping them to learn to take care of themselves (and care about themselves) in the right way. These values can be seen in the sweet packaging. It’s simple, and designed for the whole family. The aesthetics appeal to parents who appreciate simplicity, sweetness, and style (and a lack of commercial characters and bright colours) whilst the bottles are designed to be easily held by little hands. The USA-made formulas are created with the aim of delivering the most natural product possible without sacrificing performance. Be good’s goal is to create beautiful formulas that are pure and safe, feel amazing on your family’s skin and hair, deliver great results, and provide a delightfully delicate scent that the whole family will adore. They are free of parabens, phthalates, petrochemicals, gluten, synthetic dyes, dea, palm oil, added hormone disrupters, petrolatums, dioxanes from sulfates, phosphates, bpa and animal by-products, and they are never test on animals. Quite the list – but every one important!